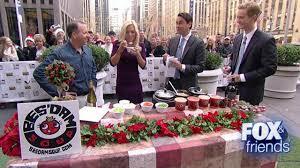 As seen many times on FOX & Friends! 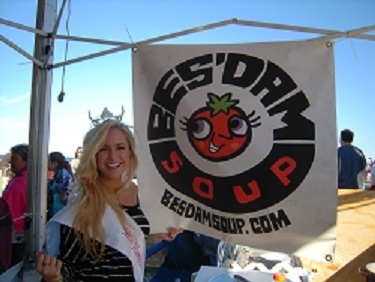 At Bes’Dam Soup, we want everyone to discover and fall in love with our delicious Soups, Chowders and Chili. 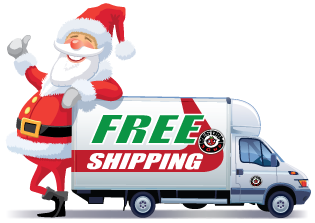 So, we invite 1st time, as well as current customers to enter code “FirstTime” at checkout, and enjoy a 10% discount on their order of $99 or more as well as Free Ground Shipping! Please click on the Soup, Chowder and Chili Menu tab on the left to check out our complete menu! If you have any questions, or would like assistance, please send an email to customerservice@besdamsoup.com or call us at (631) 683-4415.